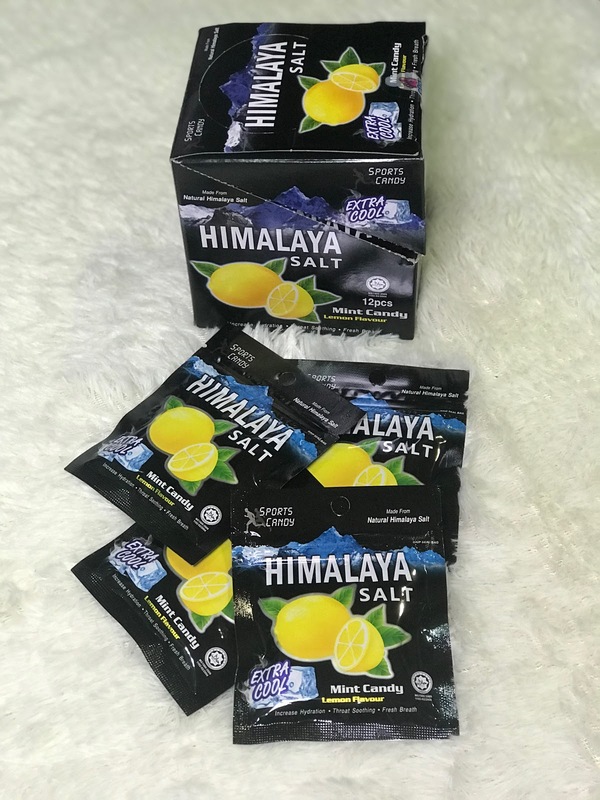 A big surprise when I've received a bunch of Himalaya Salt Candy. 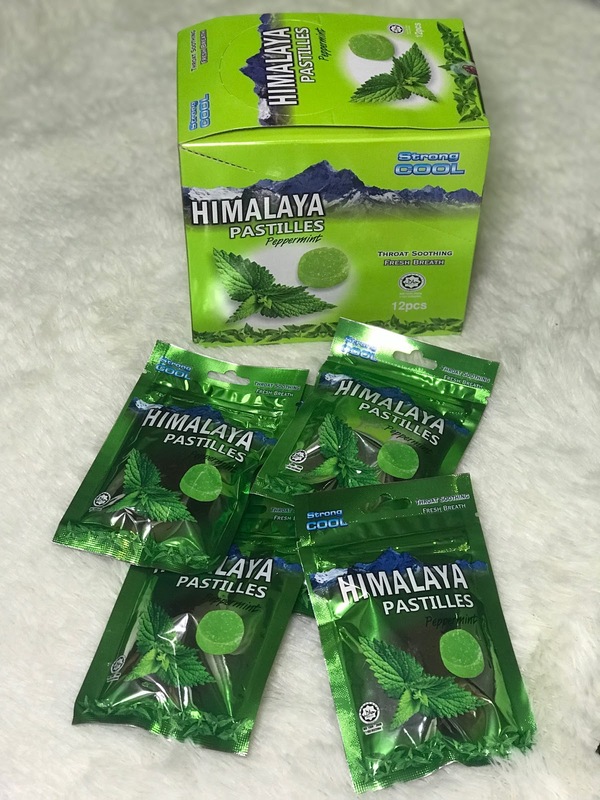 Thank you Big Foot Malaysia, is great to always stay hydrated with Himalaya Salt Sports Candy wherever and whenever I want. 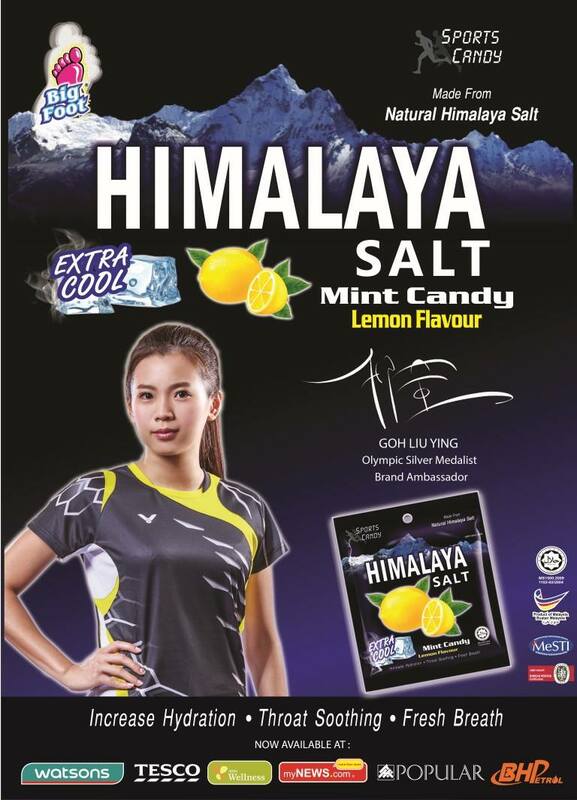 The founder of the Big Foot Candy, Nicko Jeep Manufacture Sdn Bhd has officially launched it's Himalaya Salt Sports Candy, primary targeting the sporty and outdoorsy. 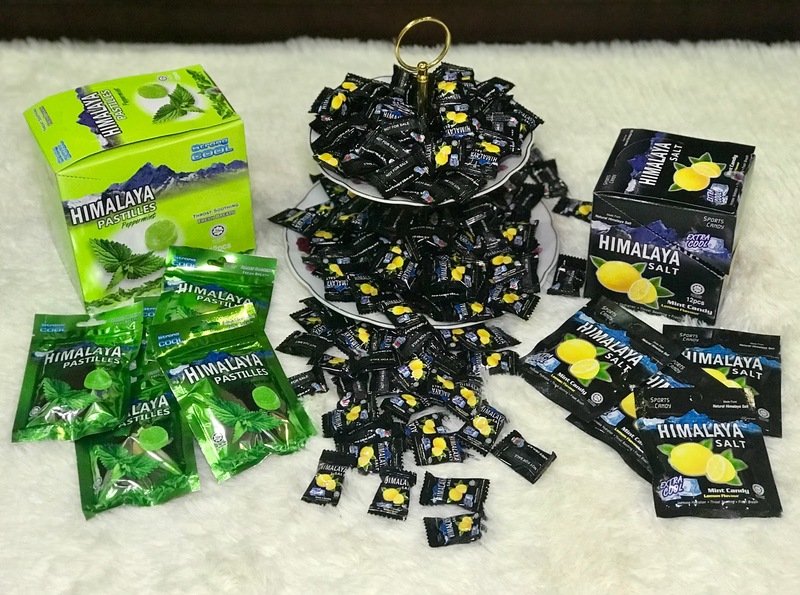 The Founder and Managing Director Kenny Low of Nicko Jeep Manufacture Sdn Bhd said the inspiration behind this sports candy came about during a hiking trip with his friends when he suffered bad cramps due to excessive sweating which causes a decrease in the concentration of sodium in the bloodstream. This was when Kenny wished he had that candy creation (with sodium content) handy. 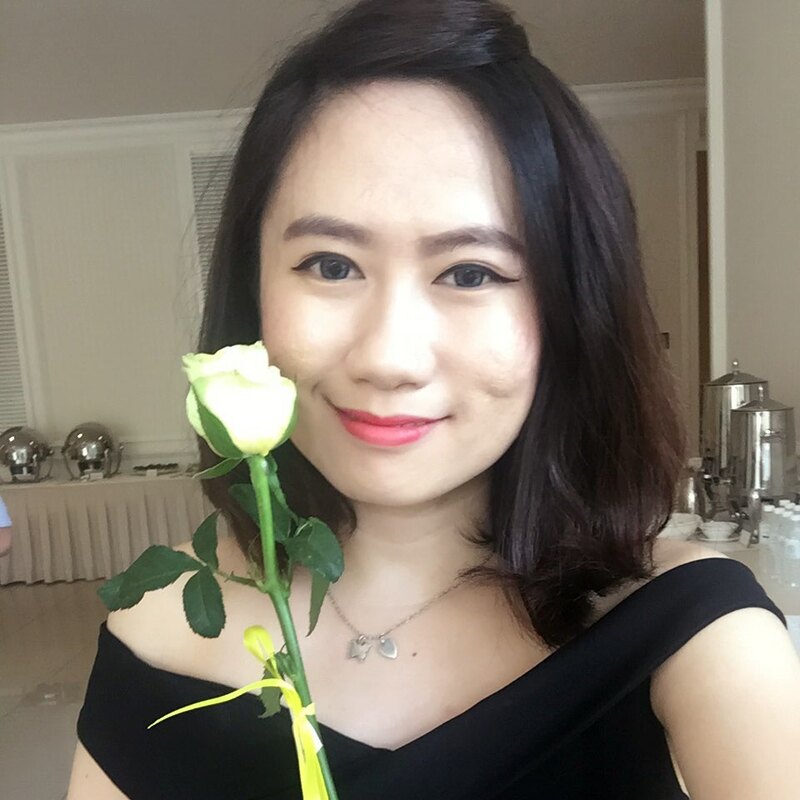 Established by Kenny Low in 2001 as a sugar confectionery manufacturer, Nicko Jeep Manufacture Sdn Bhd branched out in 2009 by undertaking Doraemon candy licensing which allowed for further product innovation. We continue to strive for excellence and are constantly adopting and incorporating the best practices from the industry into the production and management process to ensure the delivery of high-quality products.